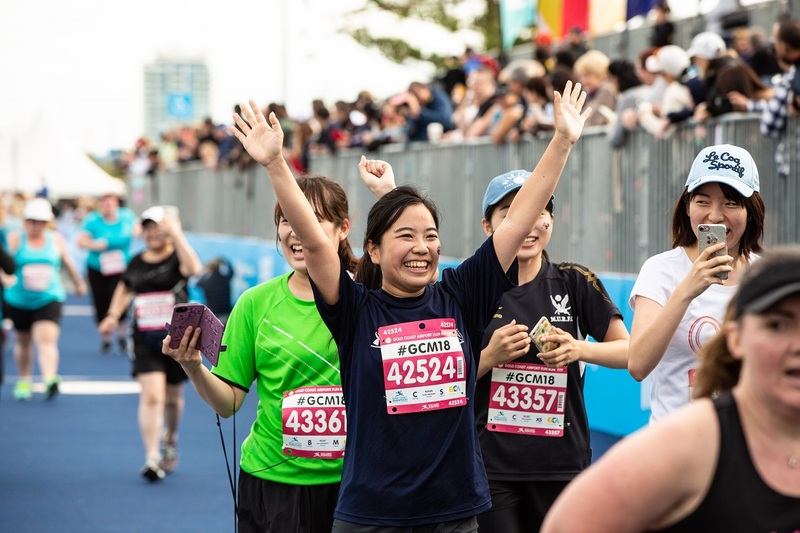 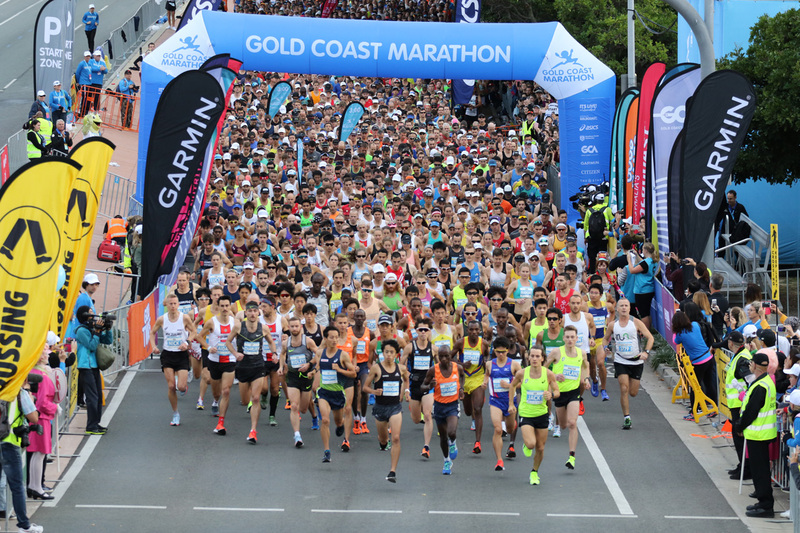 We countdown our top 10 moments that helped define the 40th edition of the Gold Coast Marathon as one of the greatest in history. 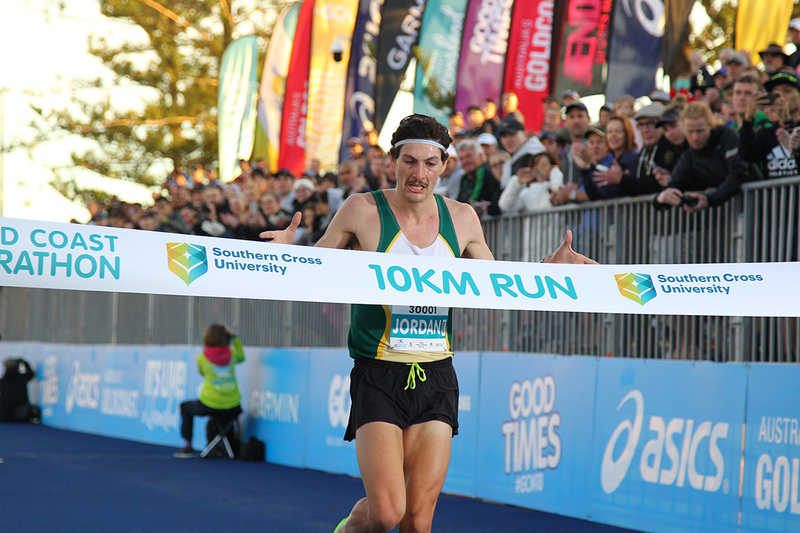 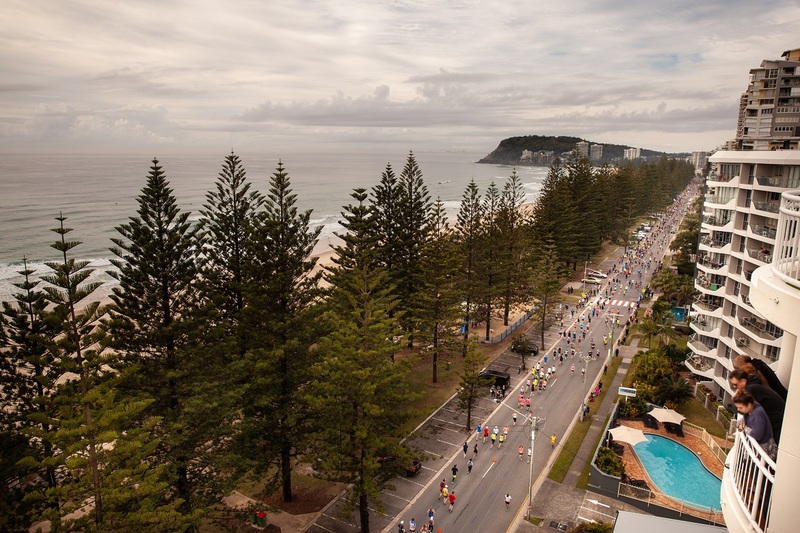 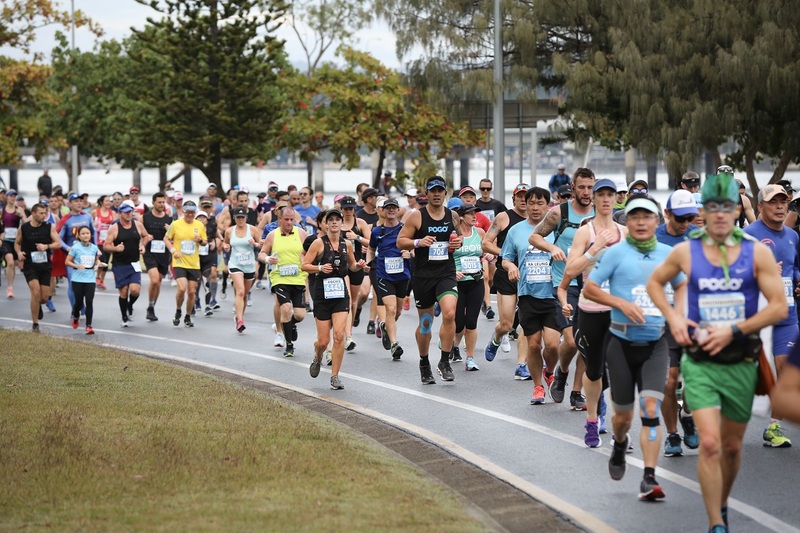 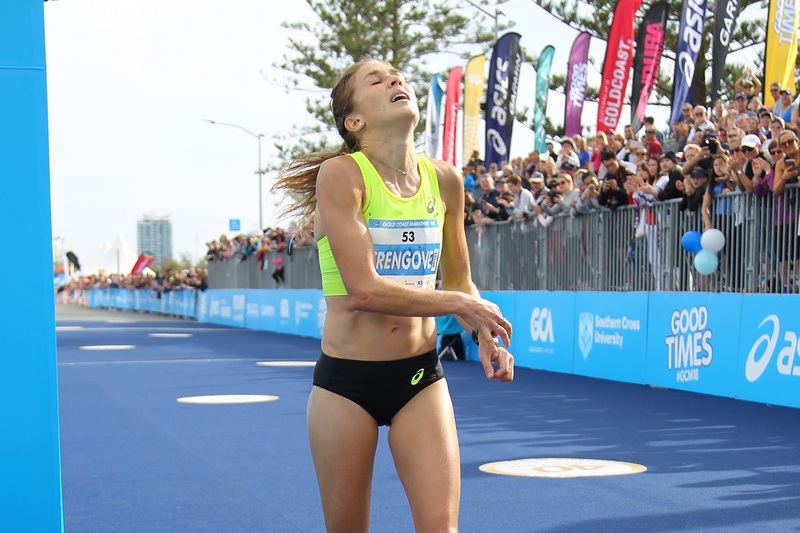 The Gold Coast Marathon has sustained its reputation as the top breeding ground for fast running with several Australian athletes celebrating the event’s 40th anniversary with impressive performances. 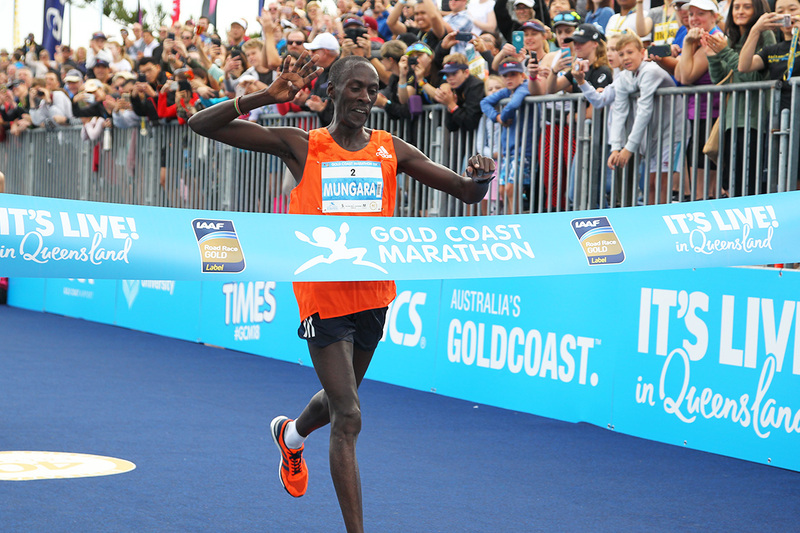 Kenyan runner Kenneth Mungara won an amazing third Gold Coast Marathon this morning in a thrilling finish over Japan’s Kenta Murayama. 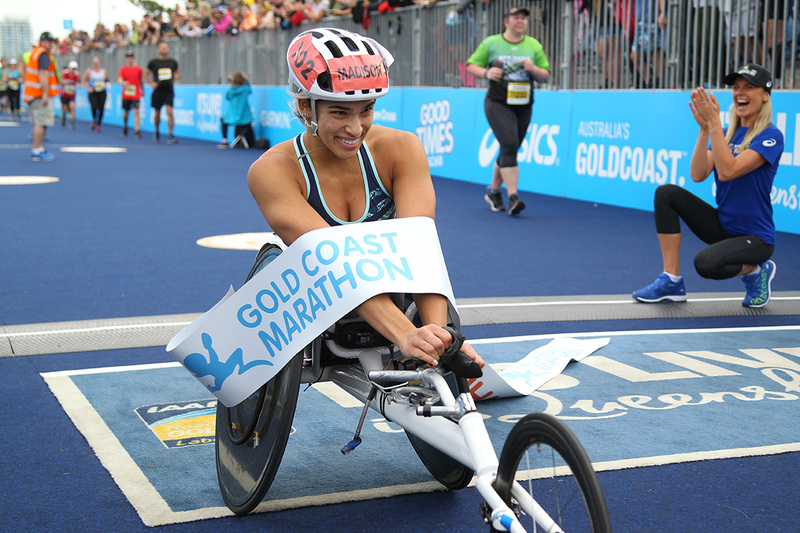 Australian para athletics star Madison de Rozario claimed another victory on the Gold Coast this morning, taking out the Wheelchair Marathon at the Gold Coast Marathon. 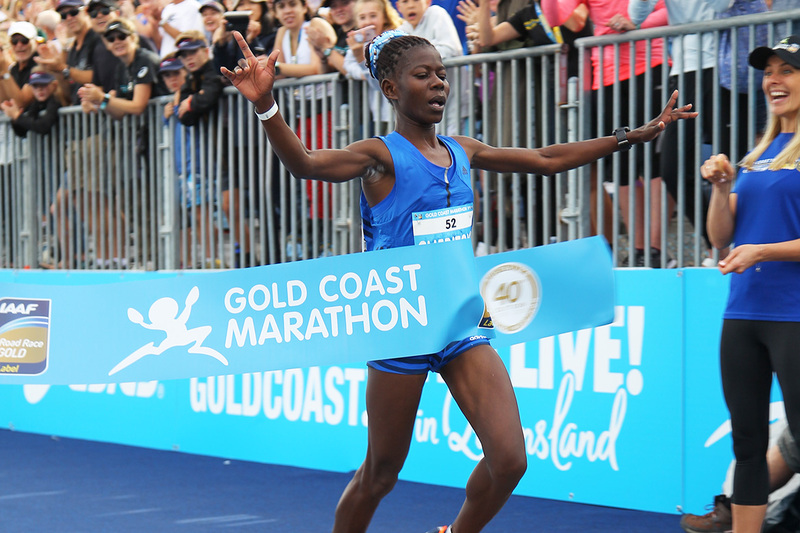 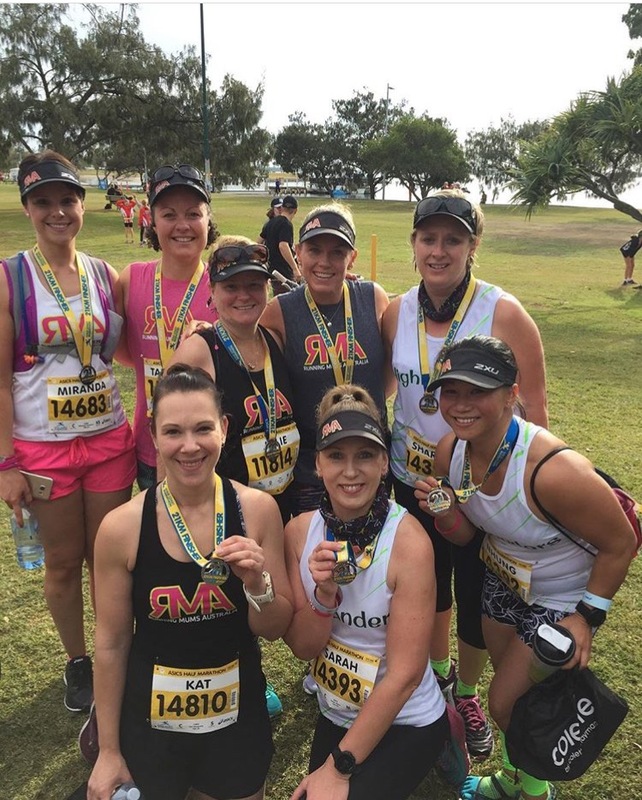 Flash quotes from the placegetters in the women’s Gold Coast Marathon at the 40th Gold Coast Marathon on Sunday 1 July.